Ridge augmentation LR quadrant for implant #29 and #30. Re-entry at 4 months. Clinically proven GLYMATRIX is a proprietary collagen cross-linking technology, similar to the naturally occurring glycation process in the human body. The technology uses sugars to cross-link collagen molecules producing a bioprogrammable collagen matrix, which can be tailored to deliver products of varying physical properties and customized longevity. GLYMATRIX powers the OSSIX family of regenerative solutions. 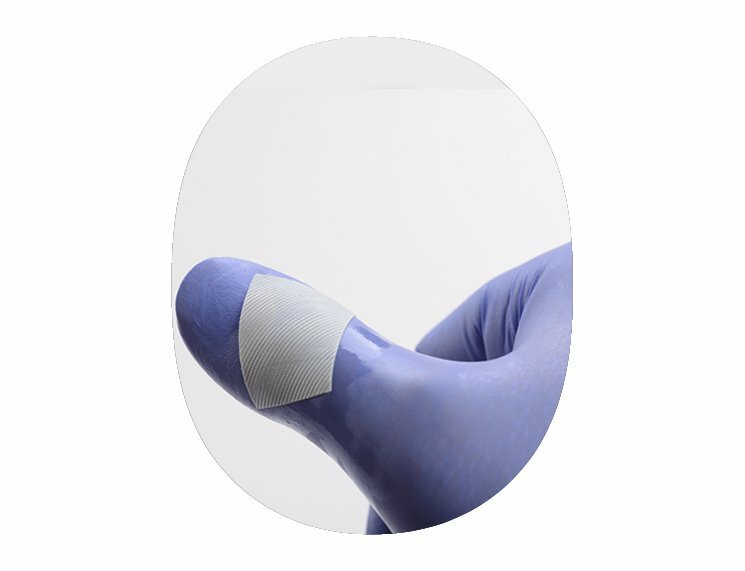 Excellent handling properties, adapts and conforms to defects, and adheres well to tissue. Ossification is defined as the formation of bone, the state of being changed into a bony substance. OSSIX Plus is the only barrier membrane that ossifies. Refer to the IFU in the IFU Library for full information on indications and contraindications. 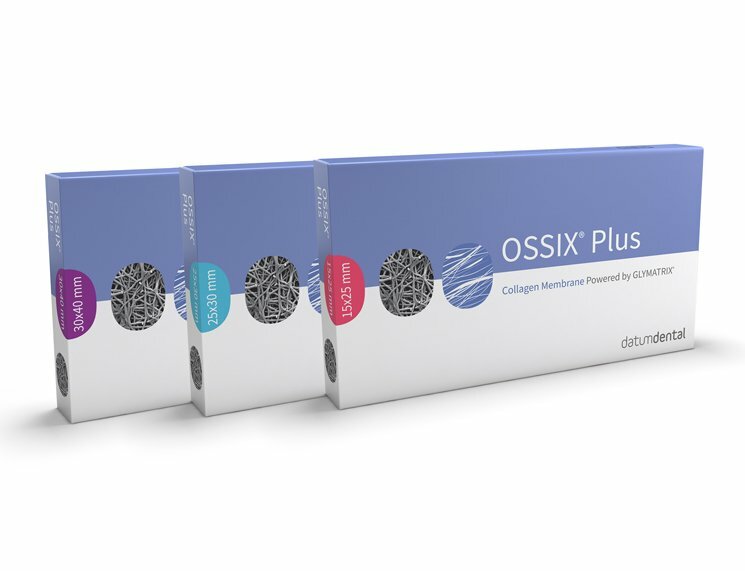 OSSIX Plus is available in 3 sizes: OSSIX Plus 15×25 mm, OSSIX Plus 25×30 mm, OSSIX Plus 30×40 mm. See How to Buy. 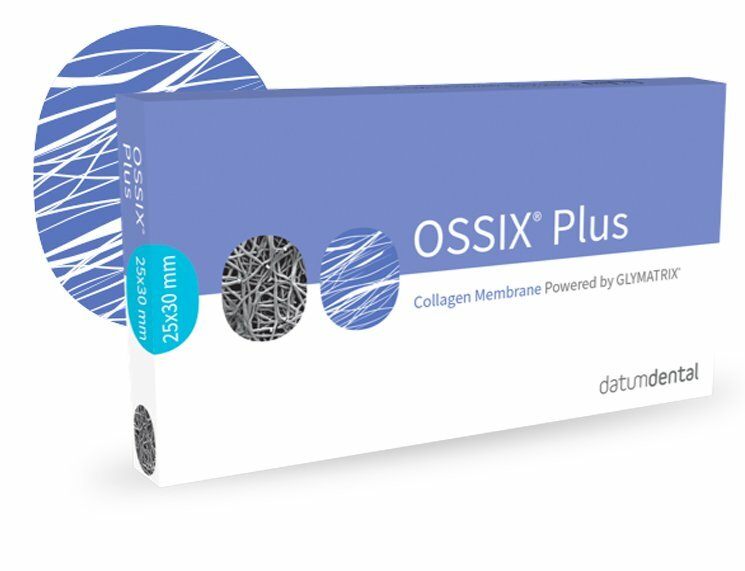 Click below if you’d like to try OSSIX Plus ossifying collagen barrier membrance in your practice – or order more.